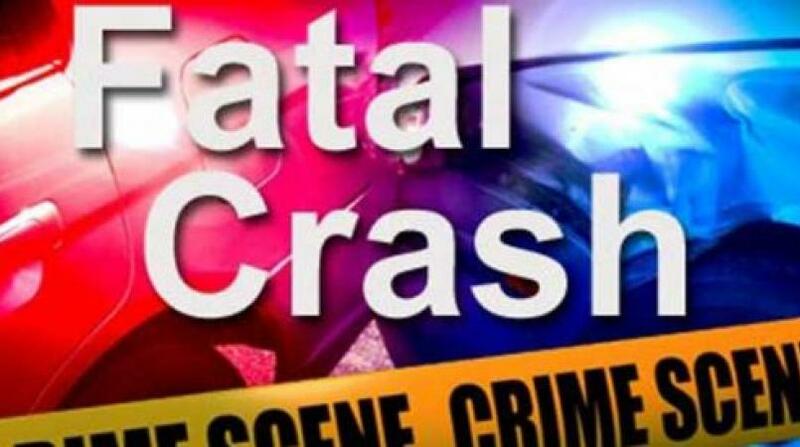 Following the death of an American woman in a motor vehicle crash on Old Harbour Road in St Catherine on Tuesday, another citizen of the United States of America has perished in a crash locally, this time a male in the parish of Manchester. Sixty-seven-year-old Vernmon Francis of Middleton Street, South Carolina in the US, died from injuries he sustained in a motor vehicle collision on the Content main road in Manchester on Wednesday, March 20. Reports from the Kendal police are that about 7:00 p.m., the driver of a motorcar that was heading towards Williamsfield in the parish, reportedly overtook a line of traffic. 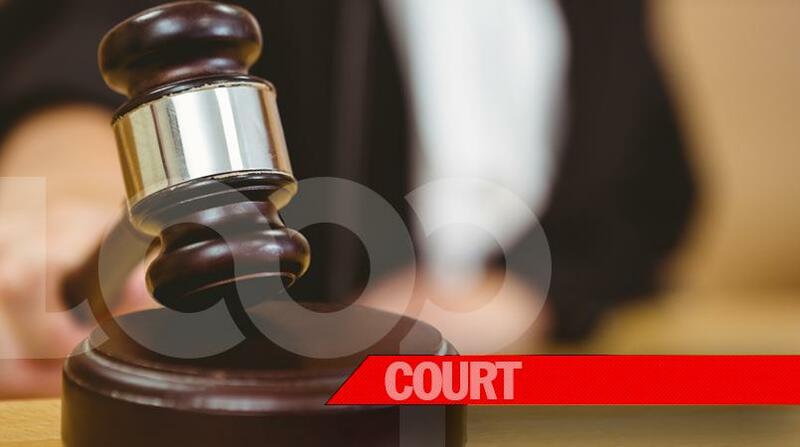 Francis, who was driving a vehicle in the opposite direction, swerved to avoid a collision with the overtaking driver, and lost control of his motor vehicle. Francis, his passengers and the driver of the other motorcar, were all taken to a hospital, where Francis was pronounced dead while the others have been admitted in serious conditions. The police has promised further information on the development. 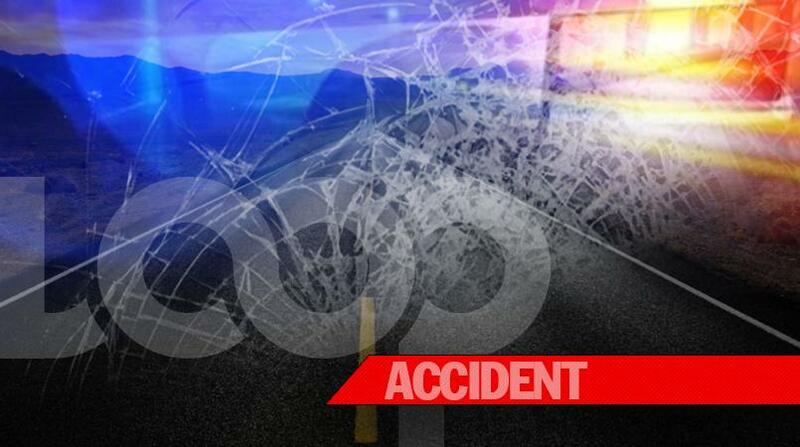 On Tuesday, 57-year-old Paulette Baptiste-Diallo, a transportation security officer of Brooklyn in the US, died from injuries she received in a motor vehicle crash along Old Harbour Road in St Catherine. Reports from the Spanish Town police were that about 3:00 p.m., Baptiste-Diallo was a passenger in a Toyota Yaris motorcar travelling from Spanish Town, when the car swerved and collided into the back of a parked truck.